We were down, but we're not out. We're just getting focused. Events. They’re what life is made of. 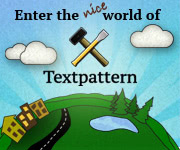 Kevin Potts shows us how to wrap them together with Textpattern, of course. 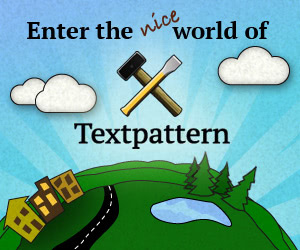 You can’t teach old dogs new tricks, so this is for the new talent joining Textpattern’s ranks. Roll up your sleeves, we’ve got things to do.